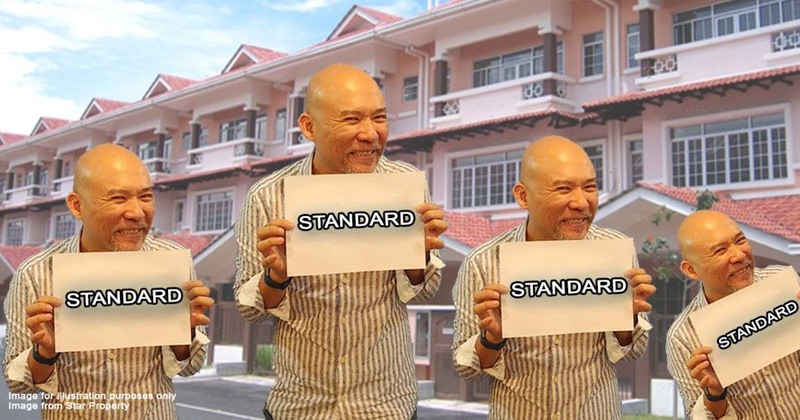 Why do you sign a "standard contract" when buying a house from Malaysian developers? 8 months ago Denise C.
If you have read our articles on contracts, you may have seen a common trend where we tell you that strictly speaking, there is no such thing as a “standard contract”. What we mean by this is that one general contract template, cannot be used for everyone. This is because every scenario or situation would always be different and it is best to get a tailor made contract for yourself. However, as it turns out there is one exception to this – when you buy a house from Malaysian developers. The sale and purchase agreement that you sign is always a standard contract; you sign the same contract as someone who buys an apartment in Kota Bahru. Back before the government decided to step in and implement standard contracts for home purchasers from developers, we used to see situations where the certain unscrupulous developers would take advantage of purchasers because they were in a better position to negotiate. If you are wondering why the developers would be in a better position to negotiate, think of it in this way – the developers were basically the big guys who were able to negotiate the terms of the contract and they knew that if you wanted to buy their house, they are the only sellers (think of monopoly). Aside from that, many purchasers were also left in the lurch because their housing projects would be abandoned by the developers. If you are wondering why there are a bunch of different standard contracts when the word “standard” kinda implies that it is set, it is because the HDA and HDR came up with different standard contracts for different kinds of titles. For example, if you bought an apartment from a developer and it comes with a strata title, the contract that has to be used is found in Schedule H.
Schedule G – for individual titles e.g bungalows, terrace houses, semi-detached houses etc. Schedule H – for strata titles e.g apartments, condominiums, gated and guarded communities etc. While most of the terms in both these kinds of contract are similar, there are certain differences that we will flag out to you guys over a series of articles. Aside from that, while this may be a standard contract, the terms can still be changed, subject to the developer providing reason and obtaining approval from the Controller of Housing. Each of these Schedule contains a contract that has terms that are meant to protect homebuyers and we will explain it in separate articles. At the end of the day, while we may have explained that standard contracts do exist, they exist only because the government saw fit to step in and protect homebuyers.